Finnish is spoken only in Finland but it’s a mistake to underestimate its importance. If you want to live in Finland permanently or want to survive in basic everyday life, then you need to know the language. It is also an unforgettable experience to learn Finnish and after a while you can become proud of knowing such an exotic language. There are plenty of opportunities to study Finnish. You can do it on your own or take a class (which is probably the best options for beginners because studying Finnish is rather difficult and while studying in a group you can receive feedback from a teacher). For example, I started learning at the university and after graduating I studied the language at an intensive course at Sampo. 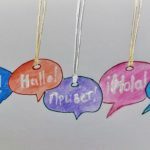 There is lots of sites to learn Finnish online, for example here. 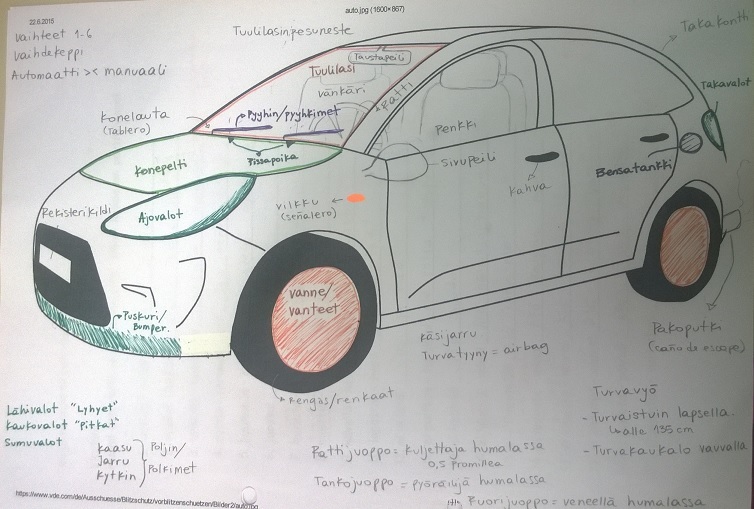 I used basic Finnish study book aimed at students, Susanna Hart’s Suomea paremmin. It has a great range of colloquial language expressions and grammar, and Harjoitus tekee mestarin 1-4 focused on preparation to YKI-test (officially certified language test). 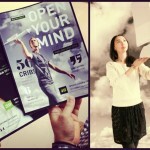 Courses are taught at universities (Finnish 1 -3) and you can get ECTS credits for them. Kansalaisopisto is the adult education center in Finland. 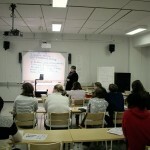 It organizes intensive Finnish courses. 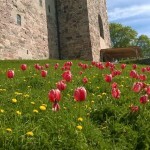 In summer however, it’s possible to study only in Kesäyliopisto (Summer University) since all other schools are closed. It’s important to enroll on time. Free intensive Finnish courses are also organized by vocational schools (Sampo in Lappeenranta), but it’s hard to enroll there. One can wait for a long time in the queue. Also you can only pass there if you have the right to use Finnish labor center services, TE-toimisto. Usually Finnish university graduates and spouses of Finnish citizens do have the right. 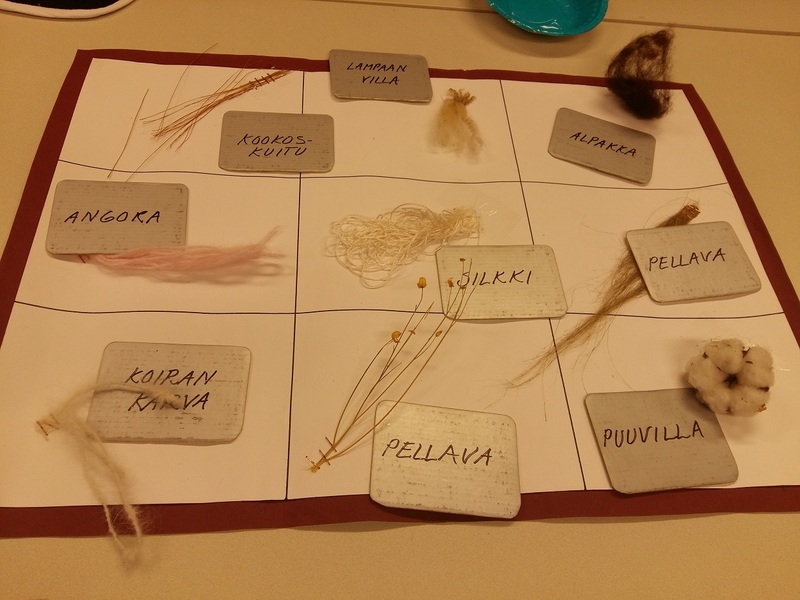 Saimaa UAS organizes a free Finnish training for foreigners every year. The aim is to prepare prospective foreign students to study at the university of applied sciences in Finnish. It takes about 5 months, during that time you will not only study Finnish but also visit lectures of your interest, get a training on job search and preparation for necessary documents in Finnish. There is an entrance test and the minimum required knowledge level to pass to the training is B1. When is the best time to begin studying? As soon as you move to Finland whether to study or work, the best time to start learning Finnish is immediately. It requires a lot of work, time and patience to get Finnish skills, so the earlier you start the easier it is for your future life in Finland. For example, as you progress you can try to get a study place in Finnish and this is a big advantage for future job and you also save time because searching for a job in Finland may take over a year. Demand for Finnish courses is high, so it’s important to search and apply for courses in advance to secure a place and save time. 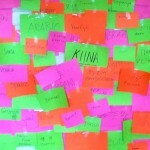 Something Everyone Should Do: Learn Languages!